The following pages are about my road racing antics. We currently race Honda RVF400 NC35 and Kawasaki ER650 SuperTwin. For 2015 things are not really changing in any big ways for us. 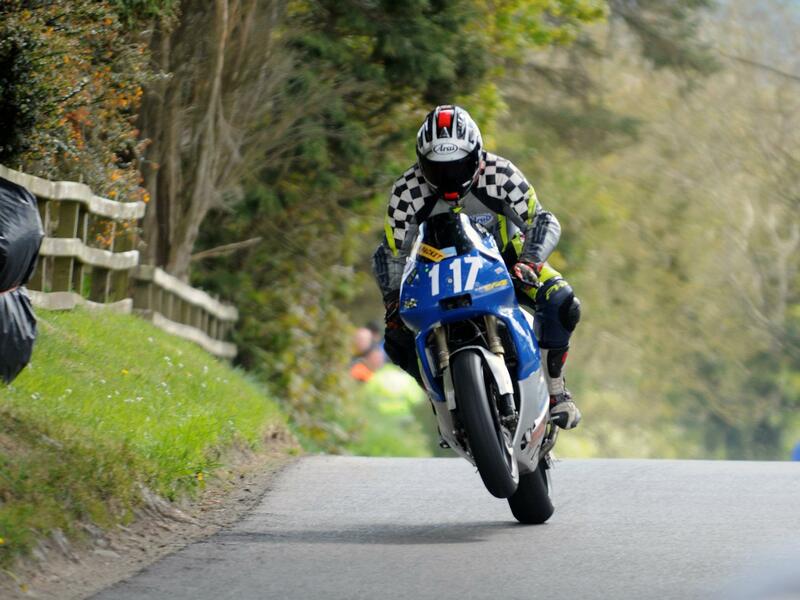 I will again be mainly Road Race, planning on 3 Irish Rounds and odd short circuit race. In other races will still be running the RVF400 as well as the new ER6 Supertwin. We are still running bikes in the Plop Endurance races in C90 Stock Class. With the advernt of social media I do not update this site that often now and updates can be found on Face book by searching either ABR Moto or Alastair Bayley. Everything you read about on the following pages was made possible with the support and backing from my long term sponsors - TRAINING UK - peagrave.co.uk - LPD Electrical - abrmoto.co.uk - traveladder.co.uk - Hodges Motor Works - HBS Wigan Ltd - PipeWerx Exhausts - CS Tuning - Thank you one and all. My new web site is now on line www.abrmoto.co.uk. abrmoto will be selling Race and Track Day Bike as well as new and used spares. We now stock range of New Honda C90 Race Spare and Tuning Parts.